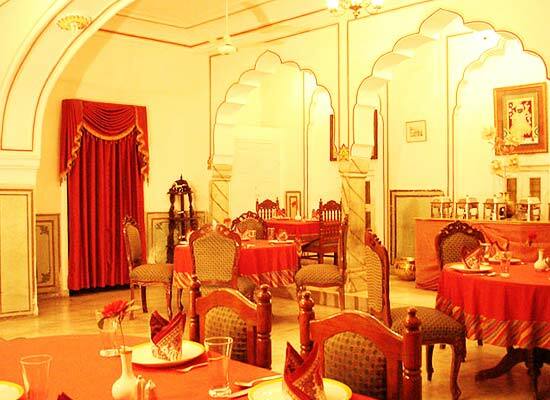 "Situated within a walking distance from the walled city of Jaipur lies the beautiful Nana ki Haveli. 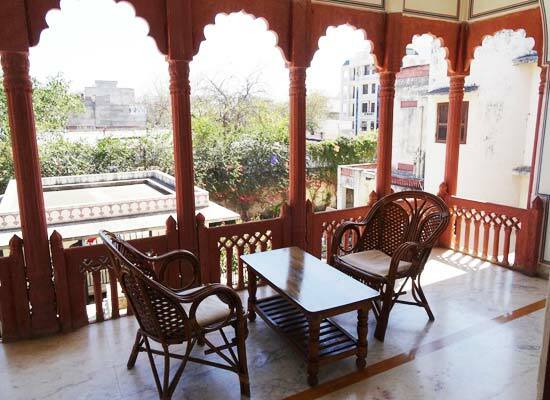 Built in traditional Rajput style, Nana ki Haveli is one of the best heritage hotels in the city that boasts of providing modern comforts and excellent services at reasonable prices to its guests. Nana ki Haveli was originally a garden house. Nana Ji Ka Bagh was created as gift by Maharaja Madho Singh II of Jaipur to his Nana (maternal grandfather) Thakur Kalyan Singh Ji of Dangarthal. The garden house was built into a haveli in 1898 by Thakur Debi Singh Jodha, the son of the owner and an important dignitary of the royal state. The beautiful garden house has been converted into a welcoming heritage hotel by Thakur Ripu Daman Singh, the great grandson of Thakur Kalyan Singh Ji in the year 1998. The charming hotel has kept the heritage of the Rah days alive yet renewed it with modern day facilities in affordable budget. 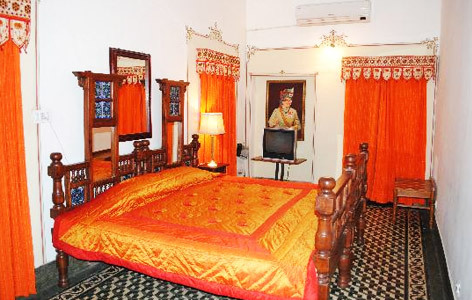 Nana ki Haveli offers its guests with 10 well furnished and exquisitely decorated rooms. 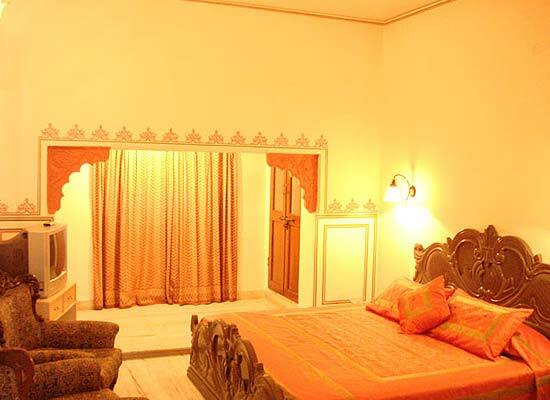 All the rooms in Nana ki Haveli are spacious and well equipped with modern amenities. The rooms are categorized as standard rooms and deluxe rooms. The restaurant at Nana ki Haveli serves wide range of delicacies for its guests to relish and pamper their hungry taste buds. From traditional Indian to sizzling Chinese to lip smacking Rajasthan cuisine you will get everything here to savor and relish.